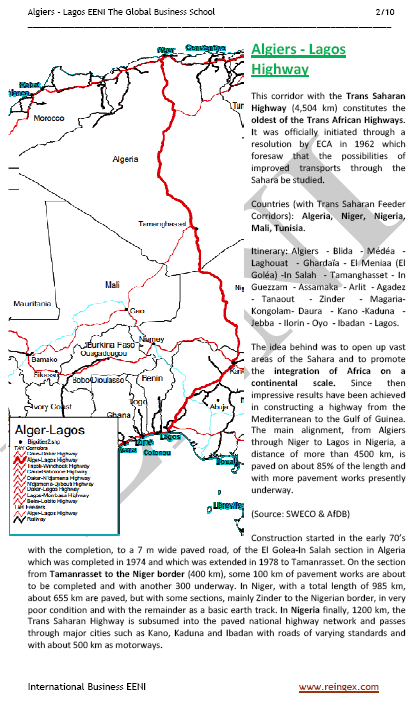 Syllabus of the Online Course (Subject): Algiers (Algeria) - Lagos (Nigeria) Corridor / Trans-Saharan Highway. 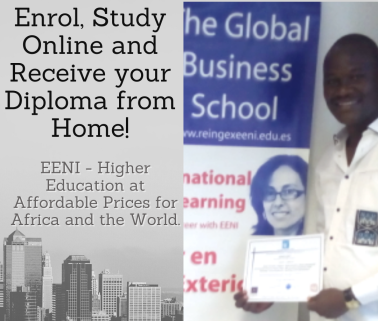 Description of the Online Course: Algiers-Lagos Corridor. The Trans-Saharan Highway belongs to African Civilisation.